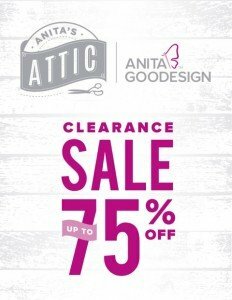 Up to 75% off Anita Goodesign embroidery designs for one special week only! Come take advantage of this limited opportunity to get your hands on these timeless embroidery collections. Want even more savings? Don't forget to ask how you can save 79% on Anita Goodesign's latest collections throughout the year.